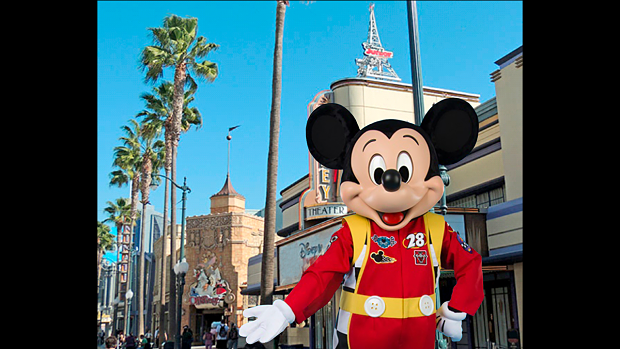 Coming to Disney California Adventure’s Hollywood Land on May 26, 2017 is a brand new Disney Junior show. The new show, titled “Disney Junior Dance Party”, combines many of the Disney Junior shows on TV, and will bring them to life! Characters from Mickey and the Roadster Racers, Doc McStuffins, Sofia the First and The Lion Guard will all be part of the new show. According to the Disney Parks Blog, the new show “will introduce a musically infused, interactive concert format that involves guests directly in the experience.” The show originally debuted in 2003, and has been reimagined multiple times in order to introduce new characters over the years.